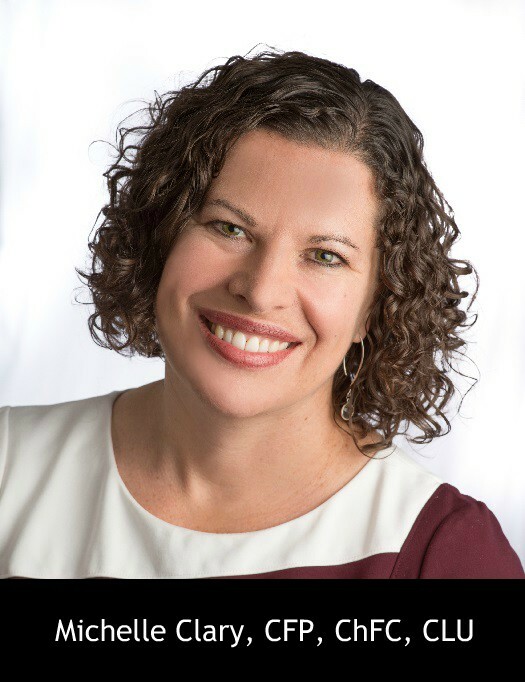 MINNEAPOLIS (November 5, 2018) – Michelle Clary, CEO and Senior Wealth Advisor of Piton Wealth, Kennewick, Washington, will join the Board of Directors of InFaith Community Foundation in February of 2019. Michelle leads Piton Wealth, an independent practice of Thrivent Financial that specializes in estate, wealth and charitable planning. She is one of 28 active Thrivent Financial professionals to be named to InFaith’s Hall of Honor for her exemplary service serving clients’ charitable interests. The InFaith Community Foundation Board of Directors is composed of individuals representing a broad cross-section of professional expertise and community involvement. It is the Board’s responsibility to provide strategic guidance in the direction and operations of the Foundation as well as raise awareness of the Foundation throughout our shared community. InFaith Community Foundation is a national charity with a mission to serve donors, spread joy and change lives. Through InFaith’s charitable expertise and the flexibility of its donor advised fund and endowment fund offerings, giving is customized to the charitable interests and financial circumstances of each donor. InFaith is a proven steward of their gifts, earning consistently high ratings from Charity Navigator and GuideStar for sound fiscal management, transparency and commitment to excellence. Together with donors, InFaith grants millions of dollars annually to charities serving local, national and global communities. To learn more, visit inFaithFound.org. InFaith works collaboratively with Thrivent Financial and its financial professionals.